Anton Page are delighted to announce the sale of a fashionable 3 bedroom maisonette in the leafy avenues of the De Beauvoir town, Islington. 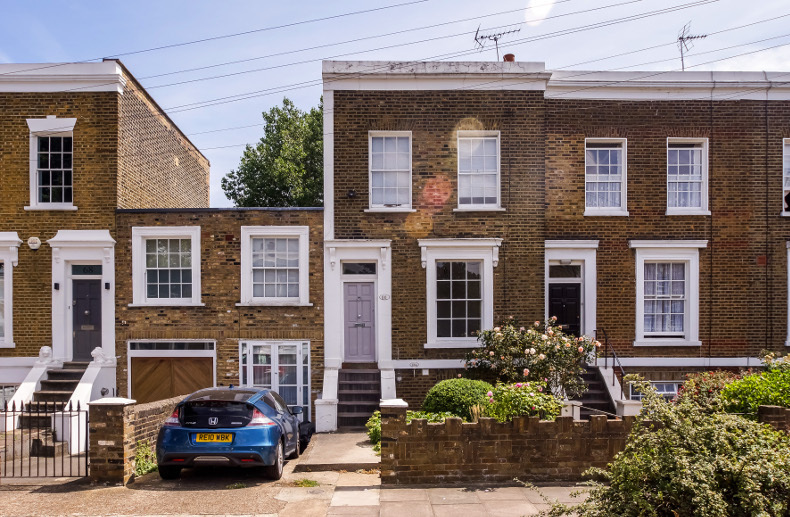 The period property is situated on Ufton Road, one of the most sought-after locations in N1. The immediate area offers extremely peaceful and quiet surroundings within a well-known conservation area, but also benefits from having the thriving districts of Angel, King’s Cross and Old Street a short walk away. These areas are currently very popular with the recent gentrification of Shoreditch and the arrival of Tech City as well as a plethora of restaurants, bars, coffee shops and hotels. The Vendor grew up in the property and has enjoyed living there for many years, meaning it has been continuously refurbished and comes with several amenities including a 3 large double bedrooms, a private car parking space, a large south facing rear garden and an extremely spacious kitchen and living area. The marketing of this property was a huge success with several prospective buyers originating from all walks of life, all appreciating the area and the flexibility of the space. The property was sold in a matter of months and achieved a sale price of £1,130,000. Visit our website here to view other homes for sale in and around Islington, Clerkenwell and Shoreditch.